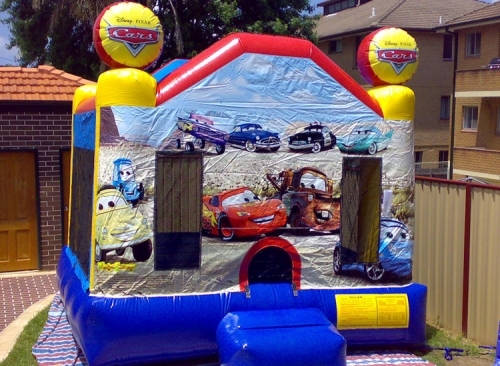 The occasions like birthdays, fundraising, school fetes, etc., are something that people love to enjoy. But, you have to keep thinking about how you can make your events fun-filled and joyous for yourself as well as for your guests. 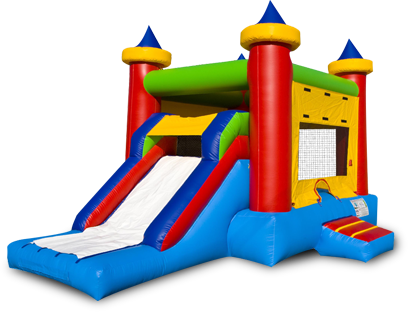 Jumping Castles R Us is one of the most trusted providers of jumping castles that can add some exciting pleasure to your event. 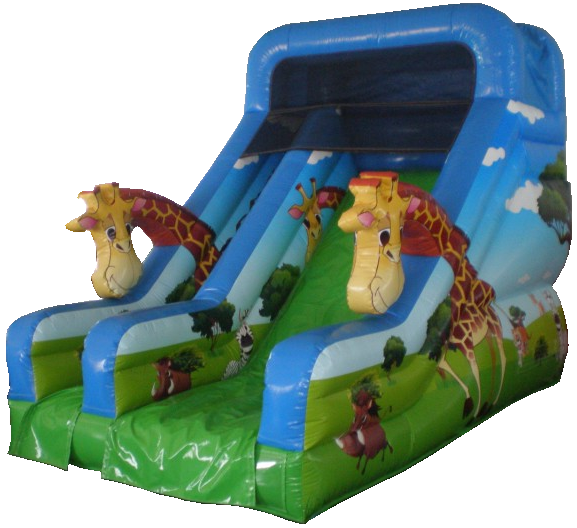 Have fun in the jumping castles as there’s no specific age limit to enjoy. 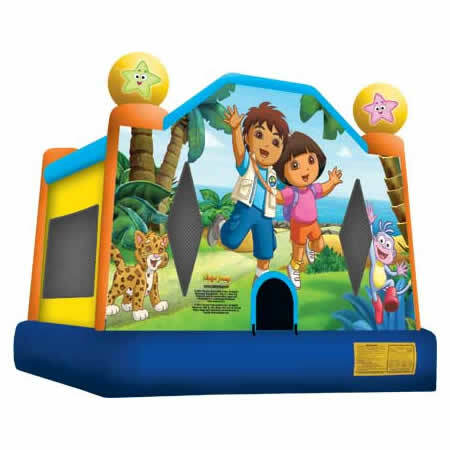 You can be a kid while having fun in the jumping castles. Why Jumping Castles R Us? 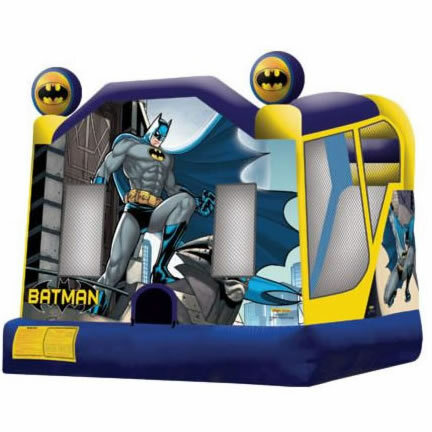 We specialise in themed and licensed jumping castle hire that are perfect for kids parties, birthdays, christening, family reunions, corporate events, etc. We deliver fun to your event. 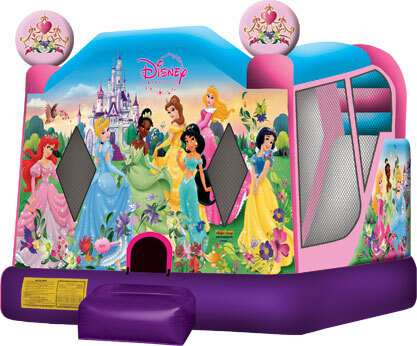 With competitive pricing and excellent service, Jumping Castles “R” Us ensure complete amusement and safety of your child. 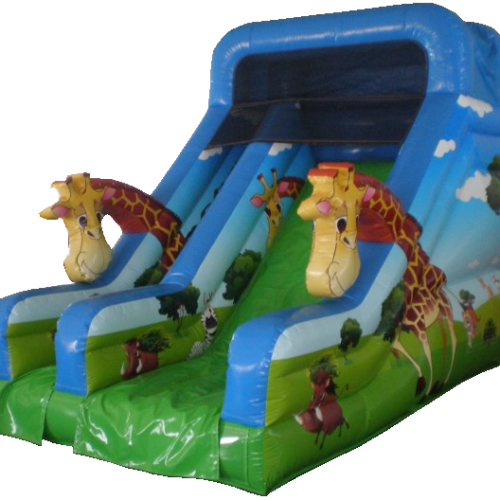 Each of our jumping castles boasts extensive safety features and are always delivered and set-up by our expert, proficient, and experienced staff. 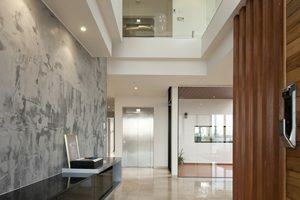 We have full public liability insurance and offer special corporate packages. 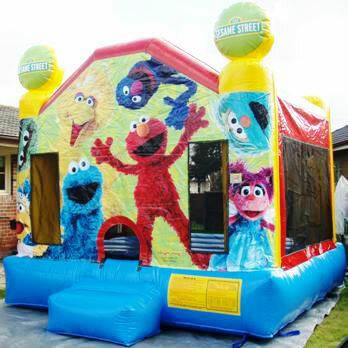 We carry 20 million dollars Public Liability insurance and offer a wide range of licensed Warner Bros, Disney, Sesame St, and DreamWorks designer inflatables for you to choose from for your themed party. 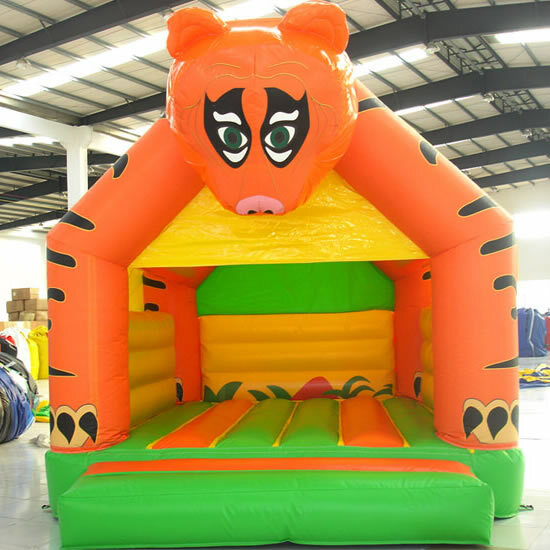 Based in the Sydney region, we are dedicated to bringing you the extensive and greatest variety of inflatable jumping castles to best fit your party needs. 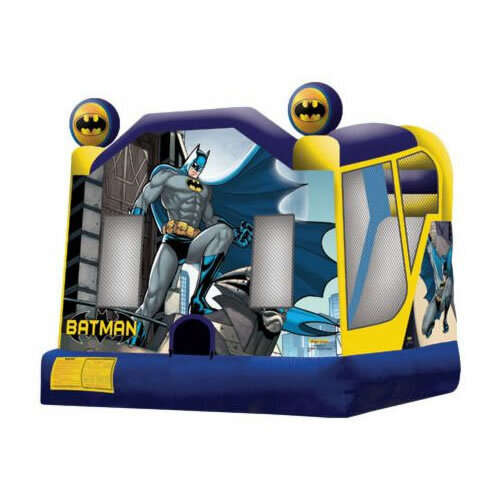 Jumping Castles R Us aims to introduce all the latest and best-advanced slides, jumpers, and interactives to complete your event and make it a memorable one.